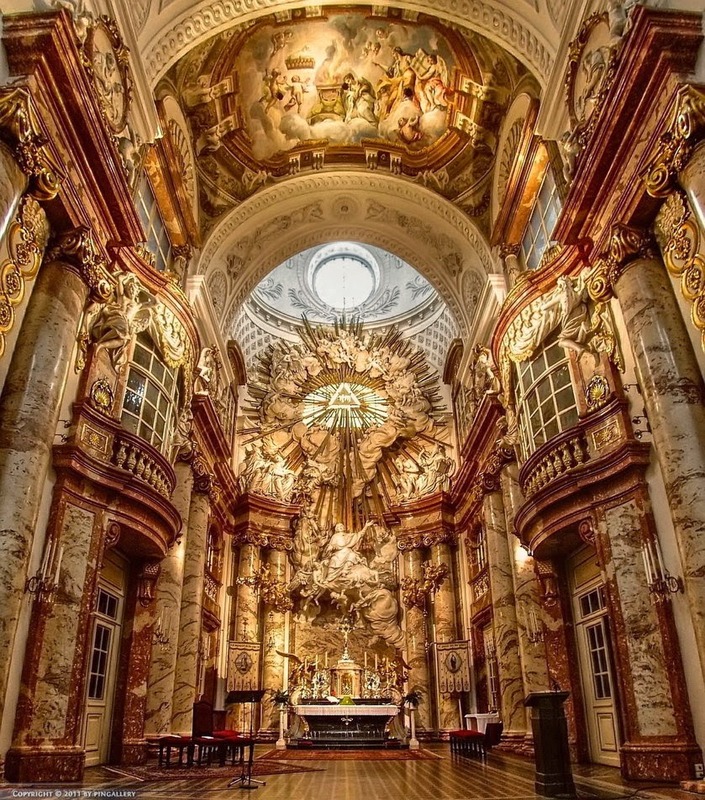 Here are paintings of the recently canonized saints by Clemens Fuchs, who is an Austrian artist trained in the academic method. 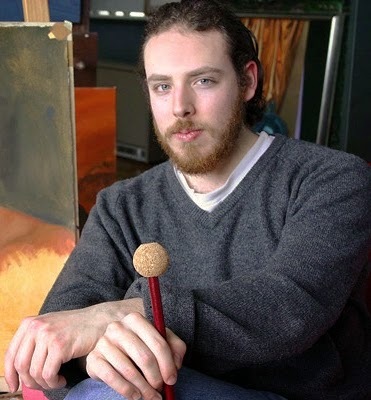 He was studying at the Charles H Cecil when I was there about 10 years ago and later taught there (along with another artist who has been featured on this site and some may remember, Matt Collins). You can read more about Clemens at his website http://www.clemensmariafuchs.com/. 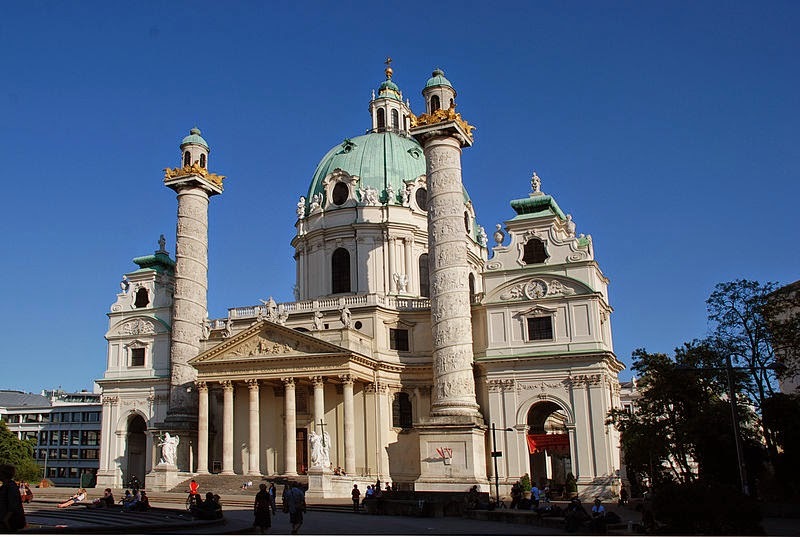 The church, incidentally is St Charles Church ( that's St Charles Borromeo), a splendid baroque church in Vienna.